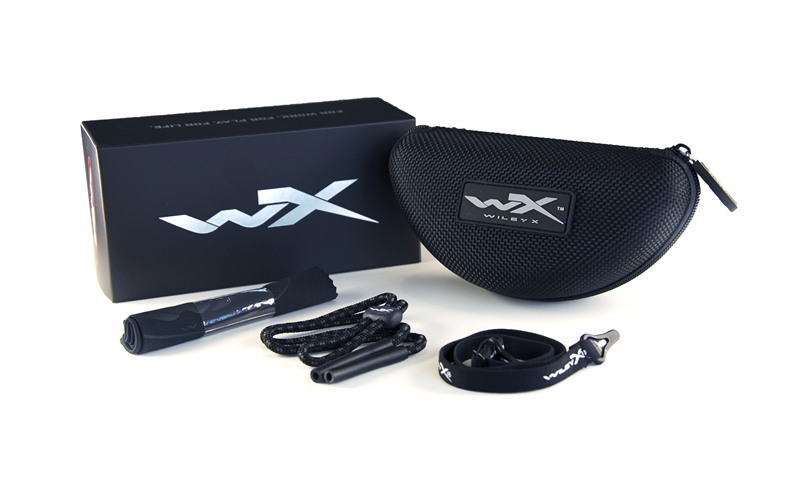 A popular Climate Control frame with thin and comfortable rubber injected temples and nose piece. 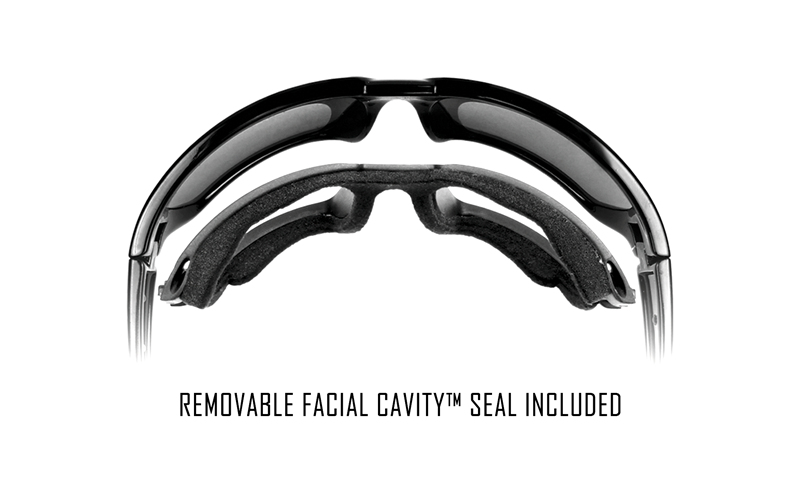 The sporty design is backed up by a strong and durable TriloidTM nylon frame, which carries the removable foam gasket (Facial CavityTM Seal) that blocks out wind, dust and peripheral light. The Crystal Brown color enhances the modern look and details of the frame. The Crimson Brown lens gives you superior visual definition and increases contrasts. Enhance ground level contours in most light conditions, which makes suitable during slightly cloudy weather as well. The beautiful Bronze Flash mirror coating keeps the light transmission to a minimum. 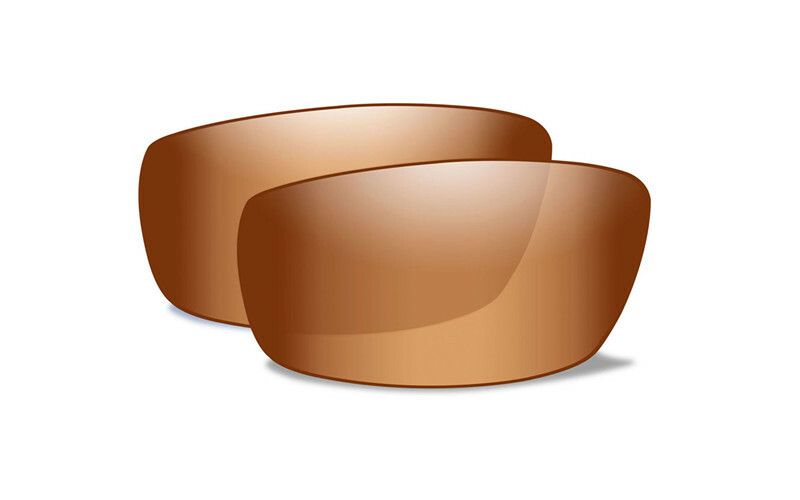 This lens provides absolute protection from UV rays and debris according to European standards.